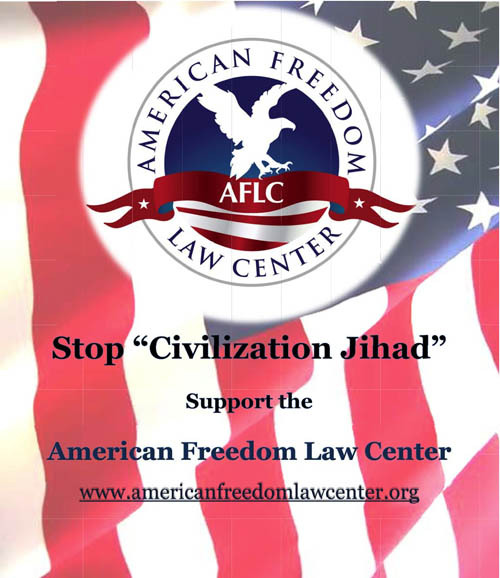 Here's the latest from Robert Muise and David Yerushalmi, co-founders of the American Freedom Law Center (which handled our case against the City of Dearborn pro bono, and also defends our friends Robert Spencer, Pamela Geller, and others). Simply awesome. 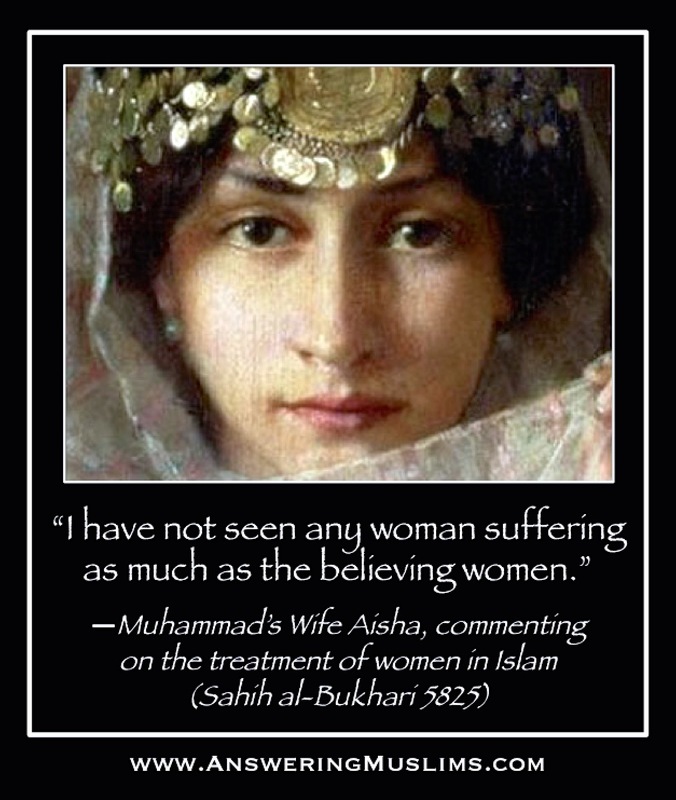 I felt we were losing the battle against Sharia a few years ago but I think the pendulum is now coming back our way. Thank God. But stepping back this is what has to happen in a Constitutional Republic that guarantees freedom never before seen in human history. We let everyone have their day in court including radical Islamic jihadi extremists. 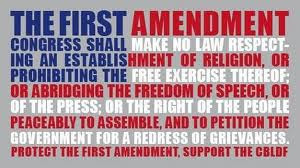 Tolerating obnoxious and intolerant opinions is part of being an American. In the end though the Truth will out. 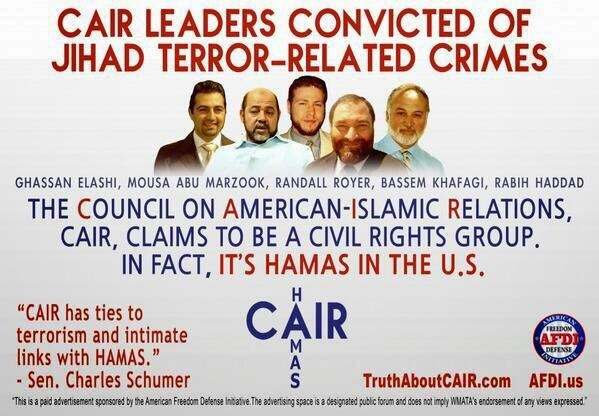 Sharia is slowing slithering back into the hole it came from because it can't stand the light of day. Wow..! Thank God for people like this. Keep on fighting in the name of freedom..! Btw, just my concern, why do American 'law enforcer' really want to imply syariah in America? Here in my neighbouring country, Indonesia- the country with most populated muslim in the world!- have never been implemanting syariah to this day... Hellllooo...? Many muslim country itself didn't practice syariah. Now all of sudden this law seems going to pop up in America? The most freedom country in the world? Which her founding fathers were Christian-core leaders..? Something wrong with your politician, guys... No offense.